Tesco Car Insurance giving away 5,000 Clubcard points every day! Tesco Bank has launched an innovative, although not incredibly generous, competition to promote Tesco Car Insurance. Between now and April 9th 2014, one person each day who gets a quote for Tesco Car Insurance and includes their Clubcard number as part of the quote will win 5,000 Clubcard points. Given that Tesco has, in the past, given away 5,000 points as a bonus for buying their car insurance, you can see why I am not over-excited. I would also assume that Tesco is doing hundreds of quotes a day, so your chances of winning and slim and hardly worth it if you aren’t bothered about the insurance. The competition is also not cumulative, so you don’t stay in the competition once you’ve entered. You would need to enter once a day to be in with a chance of winning every day! 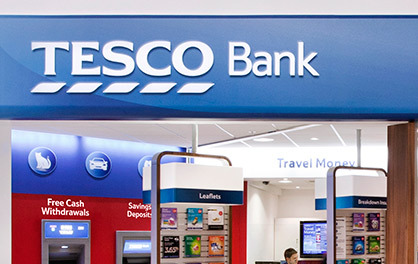 If you want to give it a go, the Tesco Bank car insurance site is here.